USAA is a unique kind of bank. It was created during the 1920s when army officers had to insure one another's cars because no traditional insurance company would. Today, the United Services Automobile Association serves eight million current and former members of the military and their families. It is consistently heralded as one of the best companies to work for, while also providing top customer service to its members. In this video, Harriet Dominique, Senior Vice President of Corporate Responsibility and Community Affairs at USAA, gave her testimonial for CECP's Giving in Numbers (GIN) Report. “The data and benchmarking in Giving in Numbers, coupled with modeling our efforts after the best-in-class work of CECP companies, has completely transformed the way we engage in philanthropy at USAA — the business of societal impact — and has served as a springboard for our bold moves,” said Dominique. The Committee Encouraging Corporate Philanthropy (CECP) was founded in 1999 by actor and philanthropist Paul Newman and other business leaders to create a better world through business. It has grown to a movement of more than 200 of the world’s largest companies that represent $7 trillion in revenues, $18.6 billion in societal investment, 13 million employees, and $15 trillion in assets under management. CECP helps companies transform their social strategy by providing customized connections and networking, counsel and support, benchmarking and trends, and awareness building and recognition. USAA is part of the CEO coalition of CECP, which aims to shape the environment for corporate social strategy by making community initiatives a strategic priority for their companies. They contribute to the dialogue by using CECP’s platforms to share strategies for infusing community investment throughout the core business strategy, including attending CECP’s Board of Boards, events with their peers, thought leadership, and case studies. 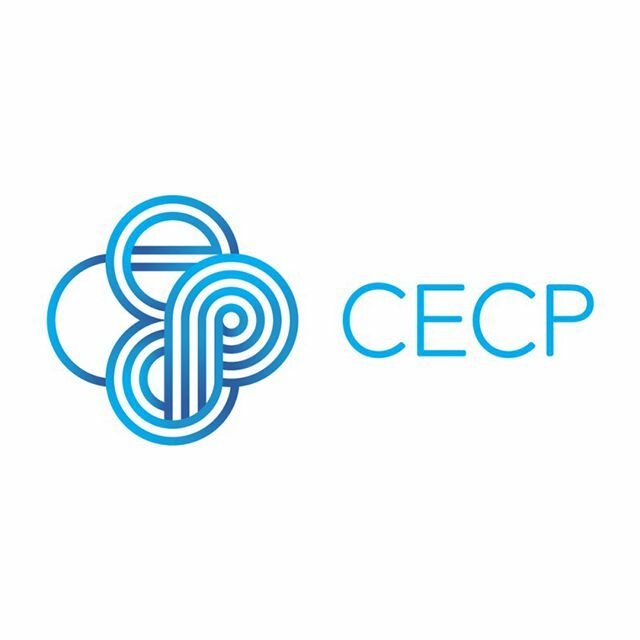 Founded in 1999 by actor and philanthropist Paul Newman and other business leaders to create a better world through business, CECP has grown to a movement of more than 200 of the world’s largest companies. CECP is a CEO-led coalition that believes that a company’s social strategy — how it engages with key stakeholders including employees, communities, investors, and customers — determines company success. Learn how the IRC was founded at the call of physicist, humanitarian — and refugee — Albert Einstein. T​he Smithsonian’s National Museum of American History’s refreshed "Giving in America" exhibit reopens this week. To tell the story of the Mammoth Lakes Foundation is to tell the story of Dave McCoy, a man who wanted to make his community a place that he could be proud of.